European Union Brexit negotiator Michel Barnier said on Monday (11 February) British Prime Minister Theresa May should endorse a permanent customs union with the bloc – as proposed by the opposition Labour party – to break the impasse over their looming divorce. 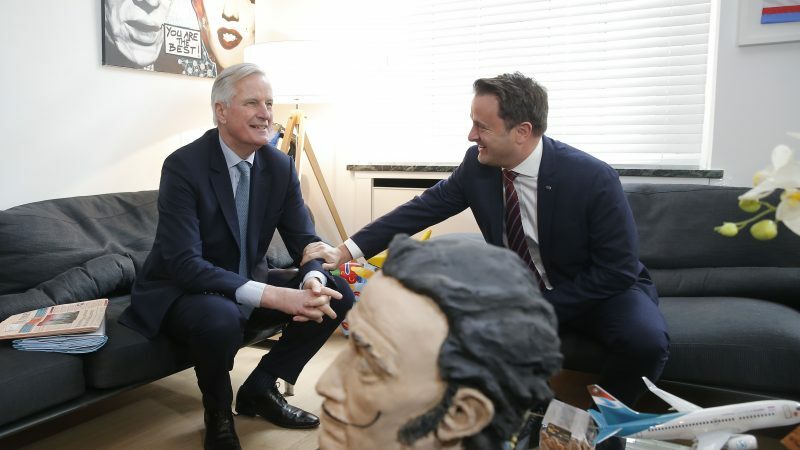 Barnier told a news conference in Luxembourg that time was “extremely short” to conclude a deal before Britain is due to leave the bloc on 29 March. – Luke warm defence leaving customs union cd discomfort brexiteers ? 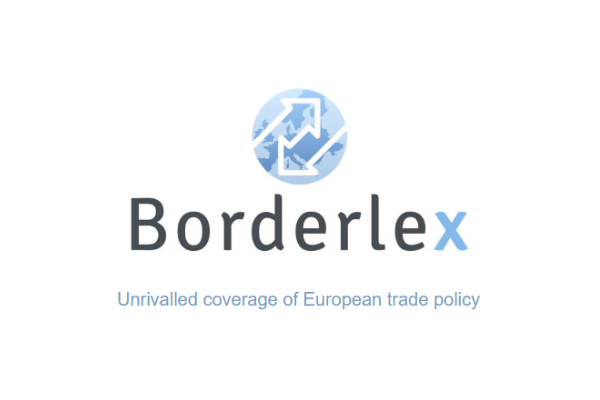 – TM admits frictionless trade will be “negotiating challenge” ?